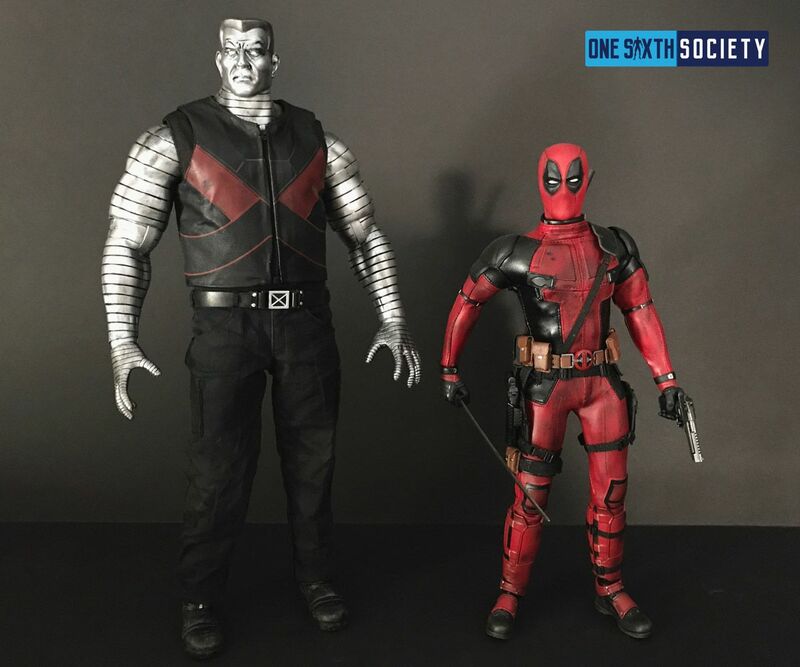 With the success of the 2016 Deadpool film, many were surprised no other characters from the film were made by Hot Toys. 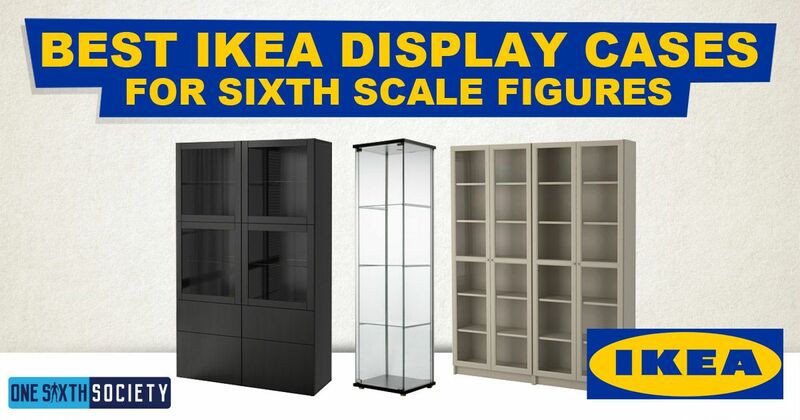 However, with the influx of sixth scale companies these days, it was not shocking that some took the reins. VTS is having their Francis figure on the way, and Toys Era brought us our metal X-Men. 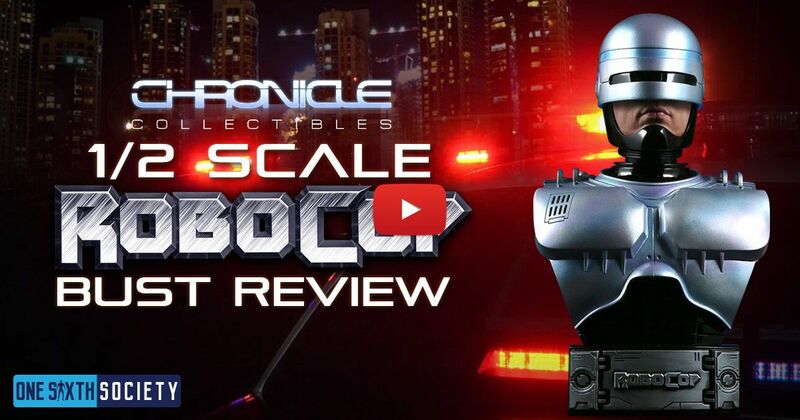 We are going to be having a Toys Era Colossus Review to show off this companion piece in all of his glory! Toys Era tends to not disappoint with their box art. 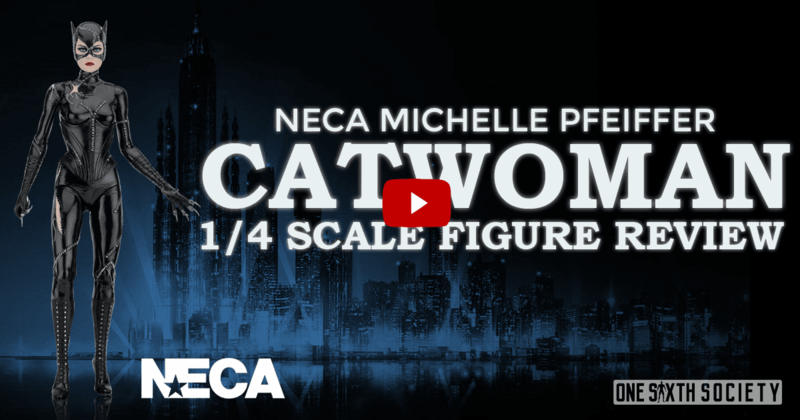 The box is also quite large compared to other sixth scale figures. We will get more into the size here shortly, but keep that in mind if you plan on keeping the box. The cardboard cover over the foam inside has a nice little art piece of Colossus as well. Not a necessity in my opinion, but it is a cool little added detail. 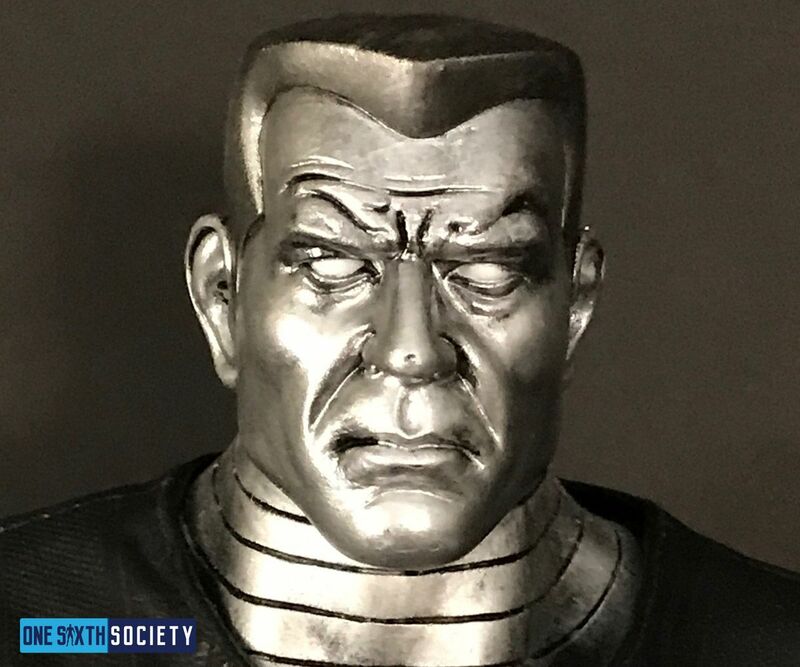 For Colossus, we will be starting with the sculpt as it is arguably the most important aspect of the figure. The headsculpt captures the characters stoicism perfectly. Considering the nature of the way Colossus looks, they really had to make that a slam dunk and it was accomplished very well. The body also has some sculpted features. Colossus’ metal lines are actually sculpted onto the body. A small detail, but a necessary one for sure. The hands do have this effect a bit as well. The final sculpted bit is the boots, which are a solid sculpted piece. That said, they do have a neat look to them. The body itself is also quite an accomplishment, as Colossus clocks in at a whopping 14.5 inches! It also includes most of the articulation that is to be expected, albeit with a few limitations here and there. 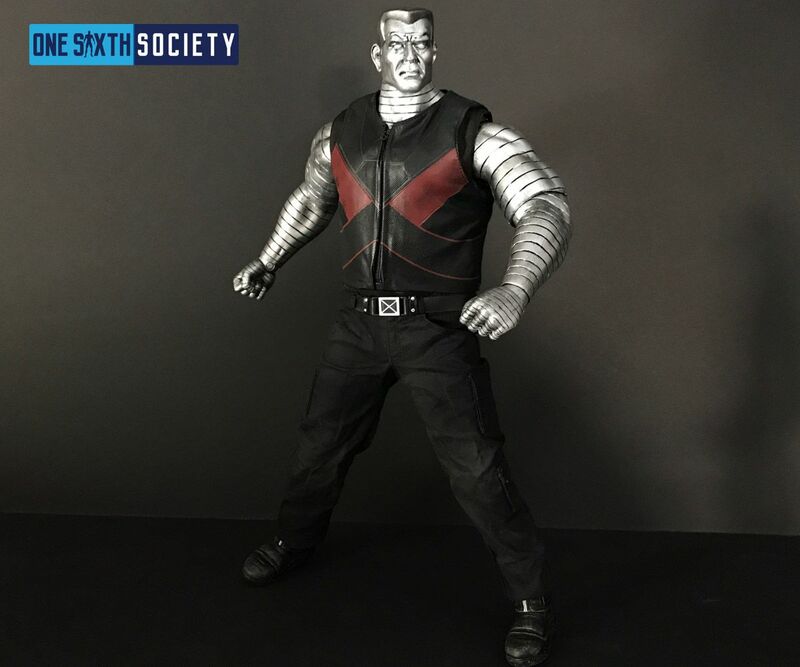 The next thing I want to discuss in our Toys Era Colossus Review is the paint. This is where the figure struggles a bit, and part of it is the production of the figure. The silver paint is relatively simple in that it covers the whole figure. That said, it does appear to have some slop in a few places. Now, it could be argued that it is supposed to be wear, and that is quite possible. Some spots on him just appear to be a bit messy. Additionally, the figure being reviewed had chipped paint on his nose, which is a shame. It shouldn’t be hard to cover up, but still a bummer. Colossus is a very simple release, he really does not include a lot. He has two pairs of hands; fists and wide open, a pair of handcuffs that he uses on Deadpool, and a stand. That is it, however I wonder what else he would even come with, so this is not a huge issue. His outfit is handled exceptionally well in terms of fit and design, though another quality issue may be present. The red on his outfit has a bit of black on it, and we are not sure if that is intentional or not. 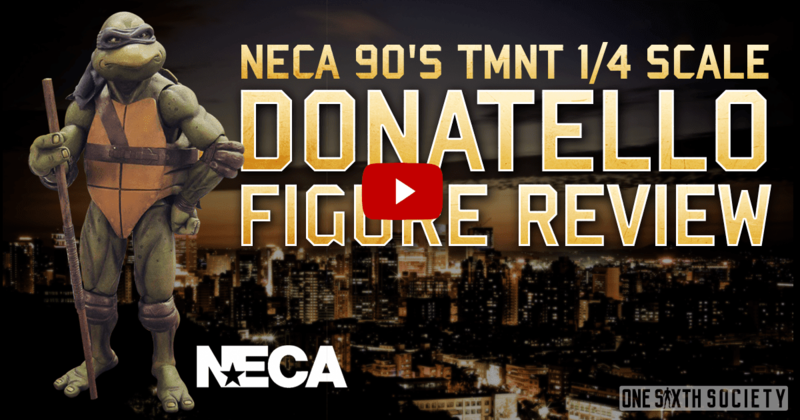 If you could let us know about these quality issues on your figure down in the comments, that would be appreciated! Overall, if you are a fan of the X-Men or Deadpool, this should be an easy decision. If possible, I would say buy one that has been inspected to avoid the potential quality issues. 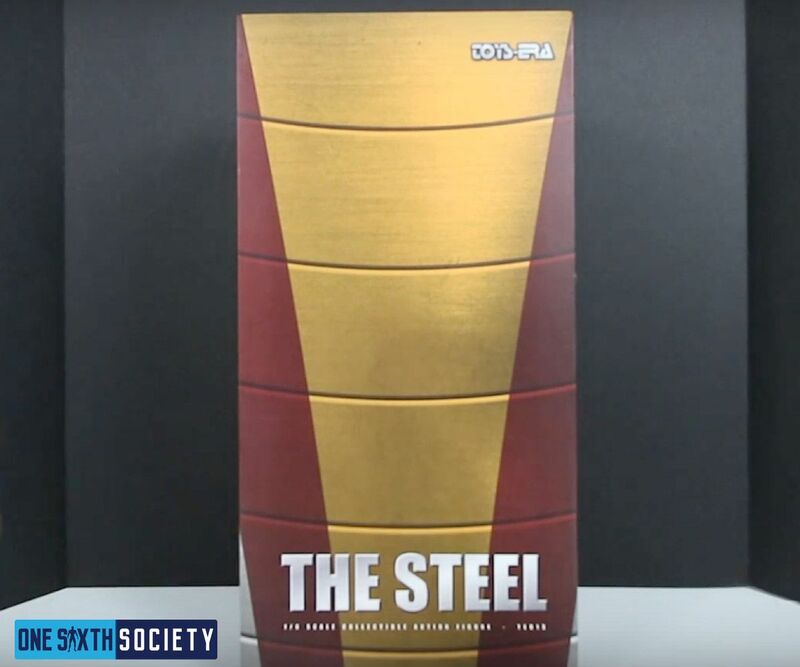 Other than that, this is really a simple call; We hope you enjoyed our Toys Era Colossus Review! He’s definitely a beast of a figure and looks great on the shelf. NextWhere Are The Hot Toys Logan Figures?